Flossing Cleans Places Toothbrushes Cannot: Even though antimicrobial mouthwash can kill bacteria that form plaque, brushing and mouthwash alone cannot remove bits of food that get lodged between your teeth. Flossing before you brush can help your mouth stay extra clean. Flossing Keeps Gums Healthy: By flossing once a day, you are greatly reducing your risk of gingivitis—the first stage of gum disease. While only a dentist can remove tartar, you can help keep your gums healthy by flossing the places where gums and teeth meet. Flossing Can Help Prevent Diseases: If you do not take care of your teeth and gums, you can contract heart disease, diabetes, and respiratory illnesses. 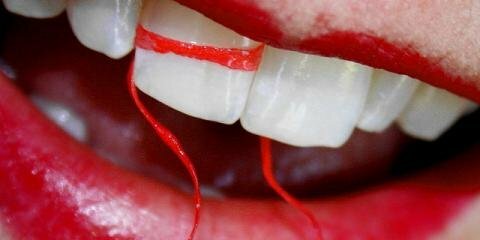 Flossing will not only keep your mouth healthy but your entire body as well. The dentists at Buhite & Buhite want oral health to be your priority. 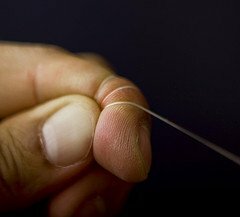 By flossing at least once a day, you are giving your body a huge gift. Root canals and other dental procedures are painful, but you can avoid them by properly caring for your mouth. 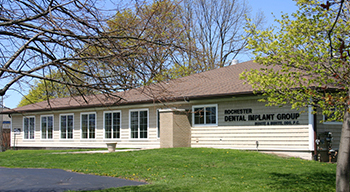 To learn more about the restorative dentistry services, cosmetic dentistry services, and numerous other dental services Buhite & Buhite offer, visit them online or on Facebook. To schedule your appointment, call (585) 342-1323 today.